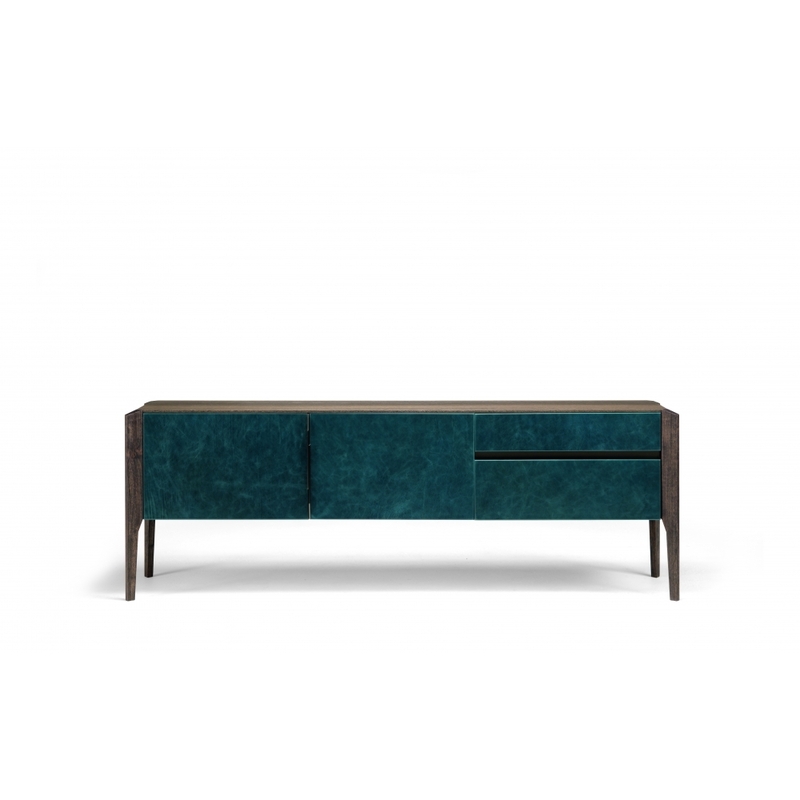 The Glory sideboard by Manzoni & Tapinassi is available in moka oak, Canaletto walnut or sucupira wood and is enriched by metal details, micaceous brown stained or galvanized titanium. Although its structure seems to be thin, it has great impact. Priced for Canaletto walnut or Moka oak with Micaceous brown metal parts. Other options available, please contact us for details.